Apple has recently started to sell refurbished iPhone X’s for $769 which is a very similar price to the new iPhone XR. Even though the iPhone XR comes with many updated features, it is logical for many users to go for the OLED display equipped iPhone X which is also better looking than the XR counterpart in many ways. 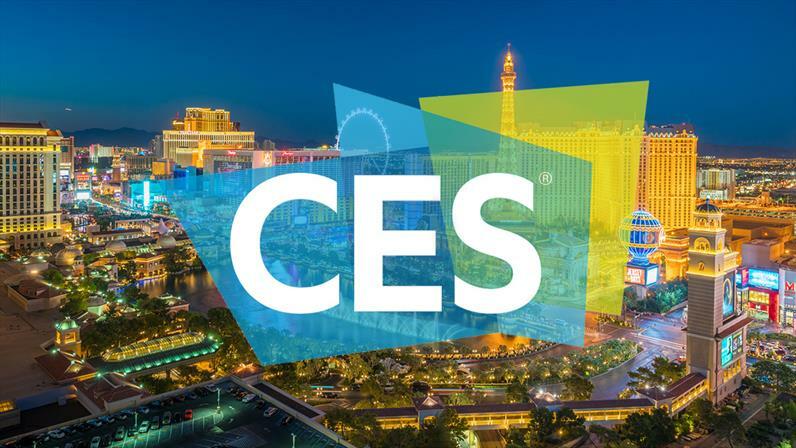 CES 2019 wrapped up last week and we were able to see some of the gadgets that will shape 2019. Among a lot of Alexa, Google and Siri integrated devices we were also able to see new TV technologies developed by LG and Samsung. 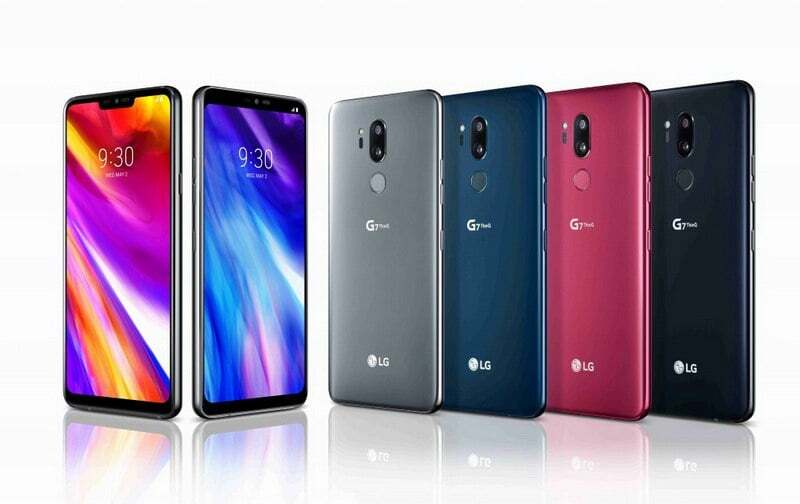 Both giants came up with some amazing new ideas, LG with a finalized product, while Samsung with a promising new technology. As we are getting ready to end another year, we would like to say a few words. It’s been a hard year for us, as you might have seen and we didn’t have much time to invest in the website. We hope to change this in 2019 and to offer you again some of the latest yet coolest technology news. 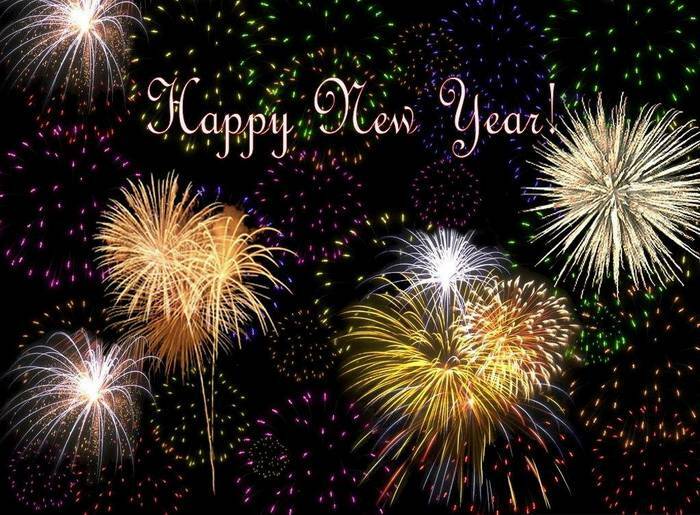 To wrap it up – on behalf of our team we want to wish you all have a great new year full of health, happiness and strength to chase and fulfill your own dreams. 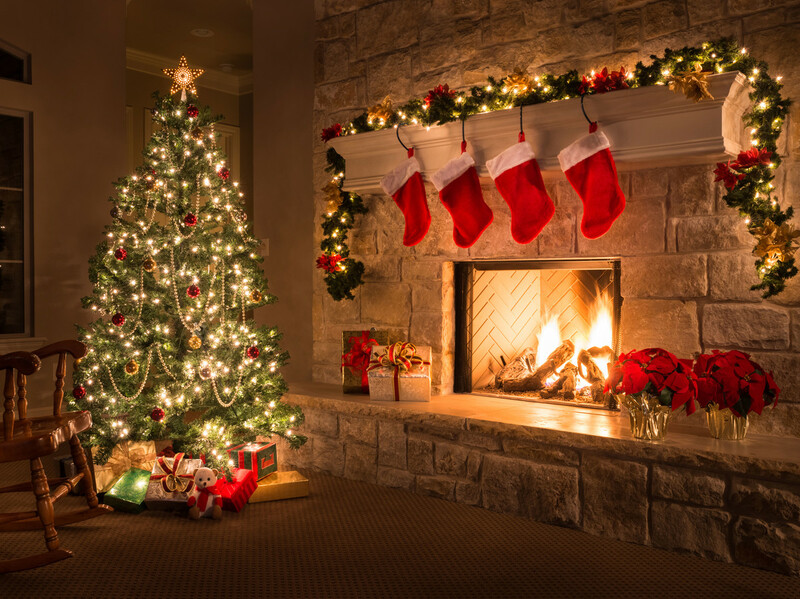 This time of the year we’re in a very special period and with this occasion we will like to wish you all have a perfect Christmas among the loved ones. 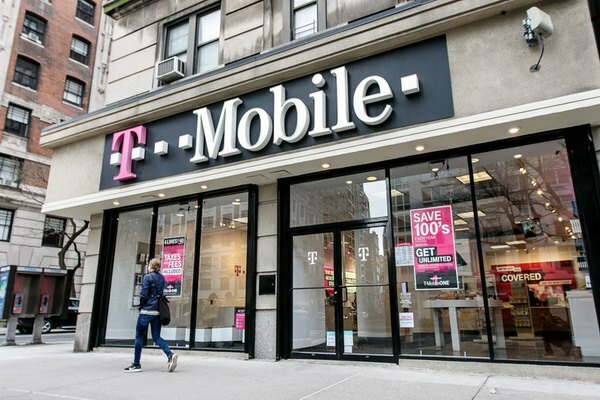 T-Mobile and Sprint are looking to merge and are looking to capitalise their combined markets to create a nationwide 5G network. The 5G network is the next generation of mobile internet with speeds of between 15x to 100x faster than 4G networks. 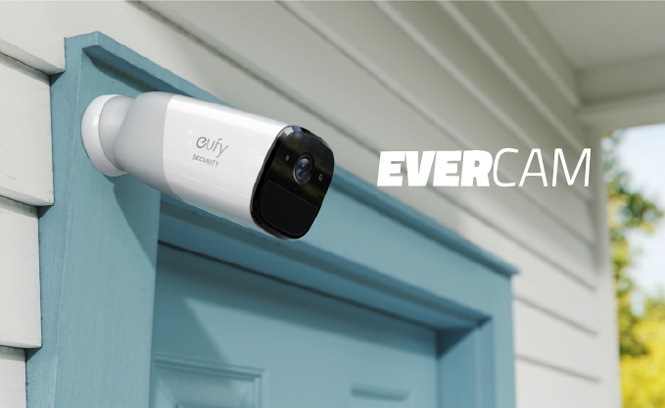 EverCam is a wireless security camera for your home or business. The main selling points of this device are its battery life, video quality and wireless capabilities. Installation is easy and quick plus it comes with an intuitive app for total control. With the specs, the video is shot in 1080p resolution, and battery life is one year. Human and facial recognition is there with a view angle of 140 degrees. There is night vision with the ability to see 33 feet into the distance, and the device is weatherproof with a rating of IP66. Fast charging is possible, and the information collected by the camera is encrypted on local storage. The local storage is a 16GB microSD card. An anti-theft alert is there, and the EverCam works with entry sensors.